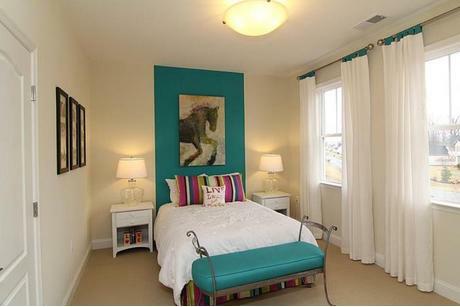 Illuminating and spacious are these amazing bedrooms that are trending in Washington, DC. The recessed lighting brings the right balance of light to the room. With large windows to view the beautiful outdoors, makes for less use of electricity during the day. 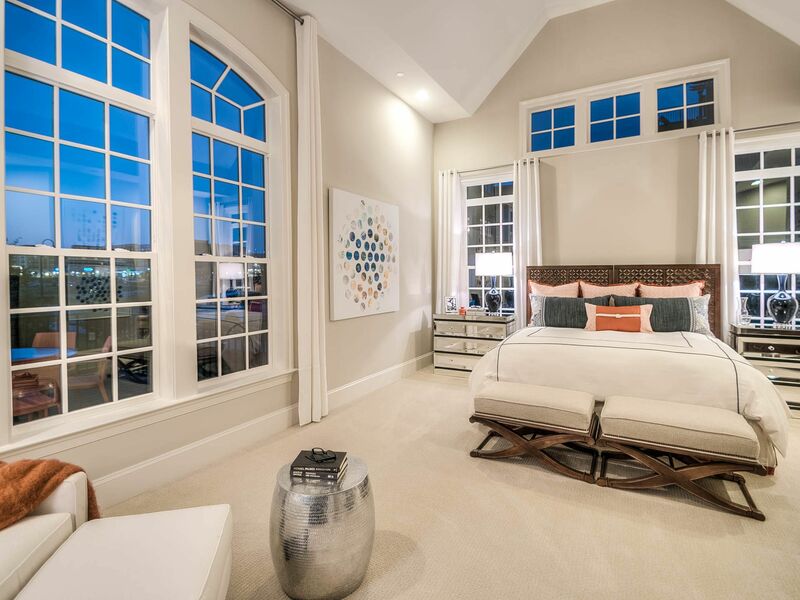 Choose a master bedroom with a luxury window seating area, and elevated décor roofing, that you will love to relax in each and every day. Finding the right home can be a complicated task for a home shopper. 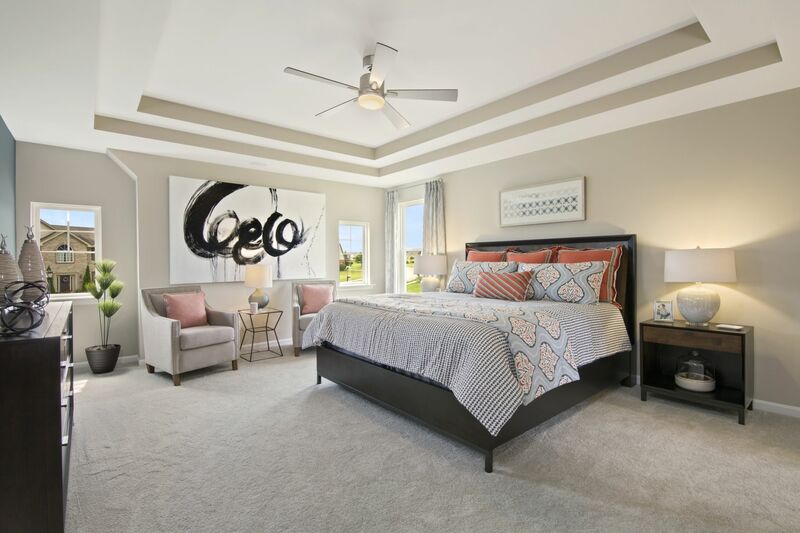 Touring model homes quickly gets overwhelming, but real estate websites frequently lack the level of detail you need to make a decision on a house. 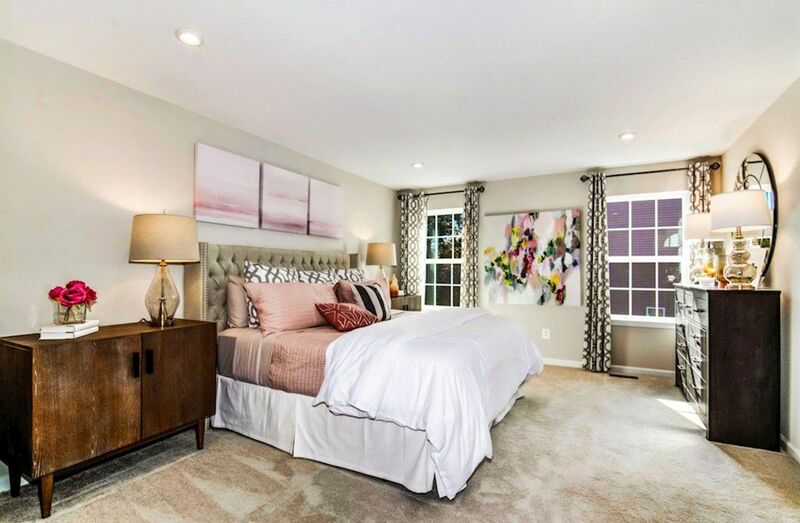 HomLuv allows you to shop for your new home in Washington based on the types of features you need and the styles you love, all from the comfort of your couch. 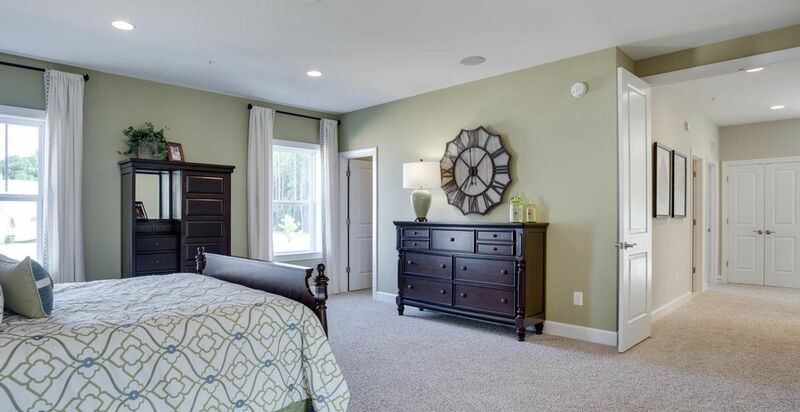 You can scroll through the 1706 new homes for sale in Washington, just like Pinterest or Instagram to get great ideas about bedroom designs. 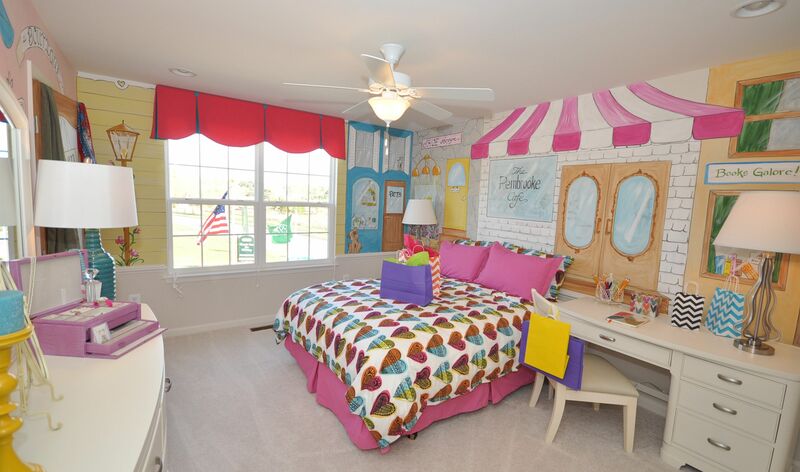 While you explore the bedrooms that range from spacious master suites to small bedrooms that can double as office spaces or a craft room depending on your needs, be sure to rate the rooms you love. 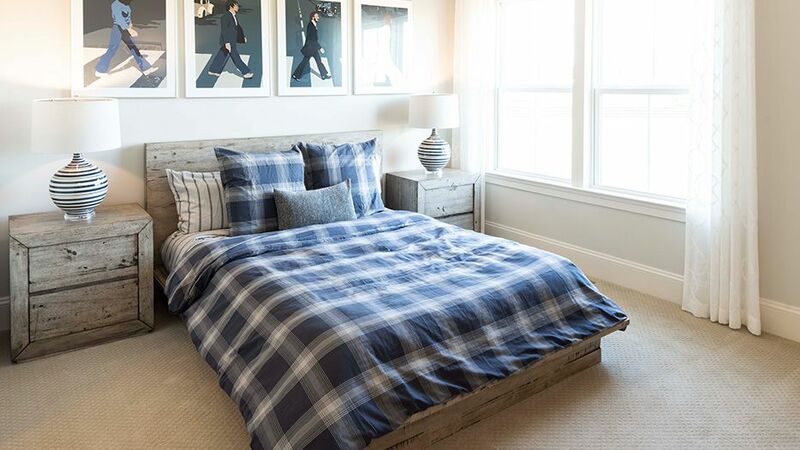 The more bedroom designs in Washington you rate, and the more ideas you get for your new home, the better HomLuv can tailor your search results. 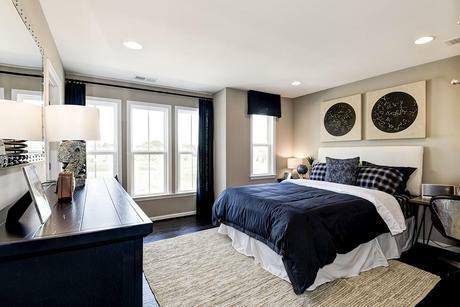 The bedrooms ideas you rate give you a personalized list of spaces you love, and helps you narrow down the homes for sale that actually have the rooms you want. 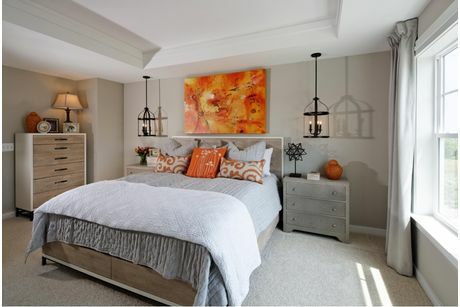 Homebuilders in Washington have designed these homes to have thoughtful layouts, tailored to the needs of modern living. 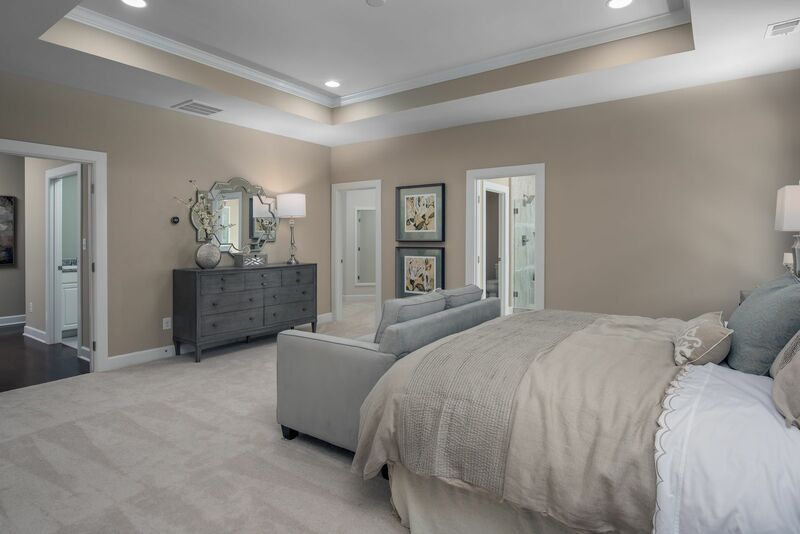 These homes have between 2 and 7, making it easy to find a home that has a comfortable amount of space for your lifestyle.